Fall comes to mind when you wake up to foggy mornings and I have to throw on my waterproof gear to get bait. Yes. It’s a little cooler than us native Floridians like it to be. But while I don’t like what is happening with the drop in air temperature. I really enjoy a Falling water Temperature, and what that does to trigger our inshore and Nearshore species of fish to feed. The fish have had their first signal that our winter is coming and they need to gorge! Why shouldn’t it be a bait you cast to them? With the cooler mornings, we really start to watch our tides a lot closer and time them with the heat of the day. 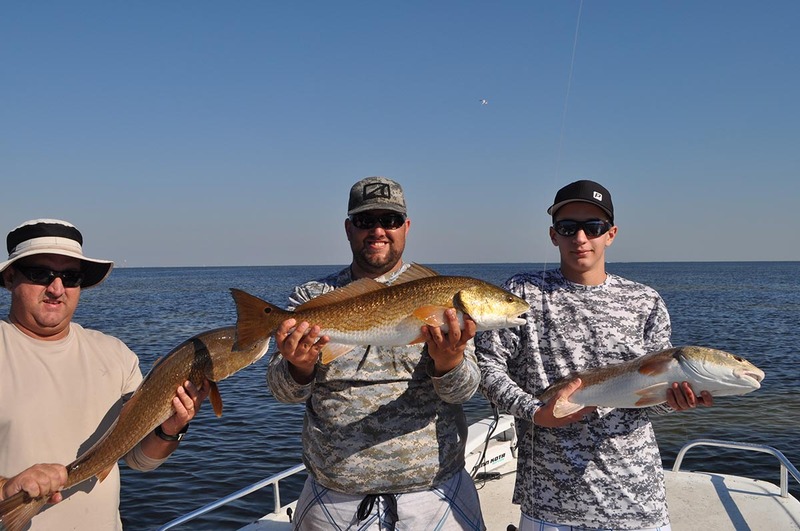 We will see a good Push of Redfish, Snook and clouds of Mackeral and BIG Jack crevalle pushing into the middle and upper bays the upcoming weeks. Here are some pictures from my last few trips. I still have openings in November and December so grab an extra jacket and let’s whack some fish in Tampa bay, Bradenton, Sarasota or St. Pete.